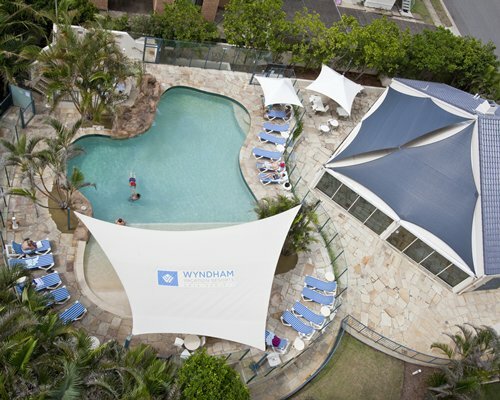 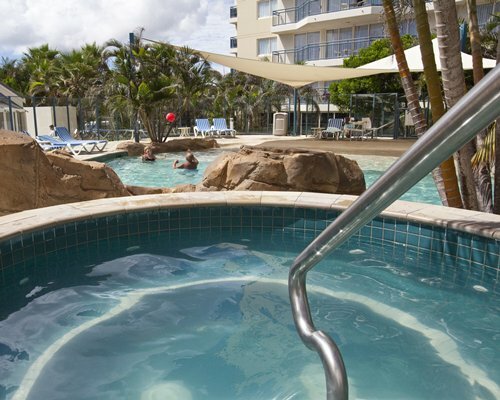 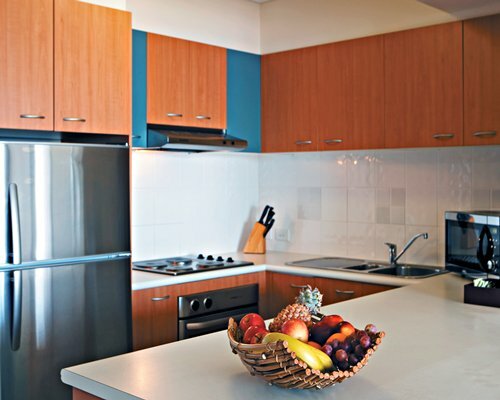 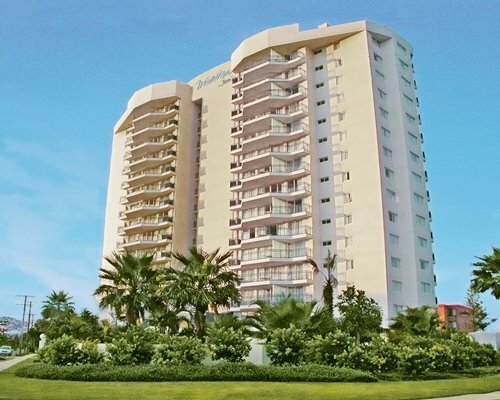 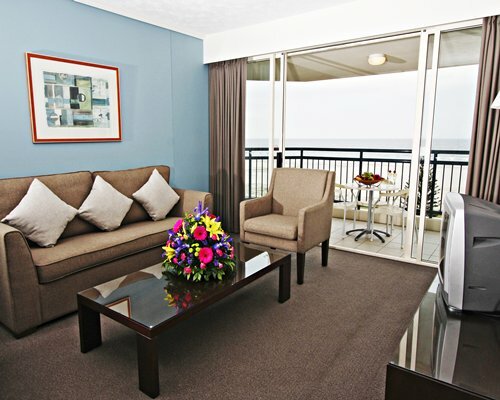 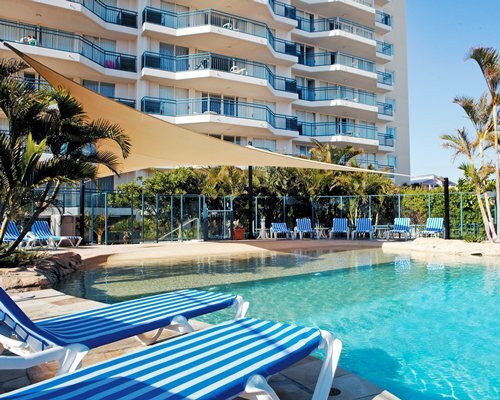 Wyndham Vacation Clubs Kirra Beach is the first purpose-built Worldmark resort in Australia. 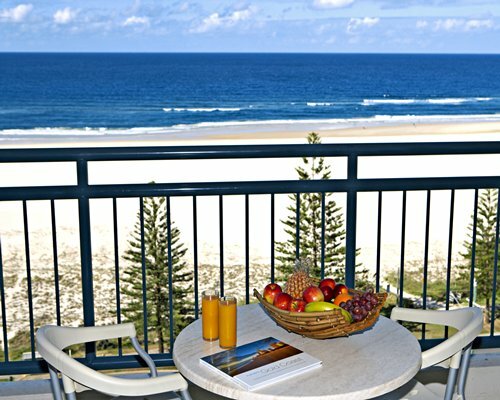 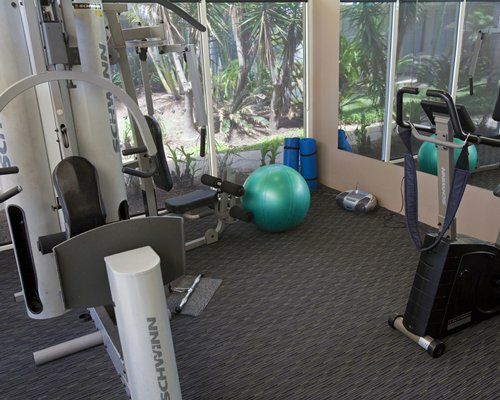 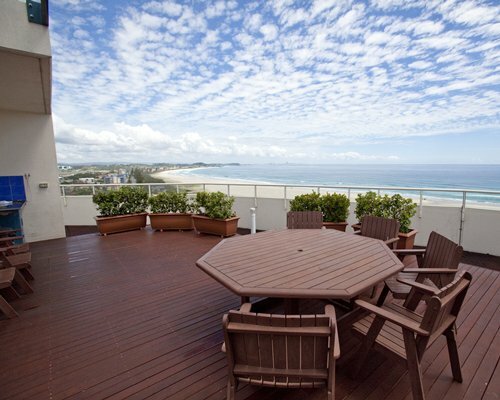 The resort is located less than 110 yards (100 m) from the famous Kirra beach, to which it has direct access. 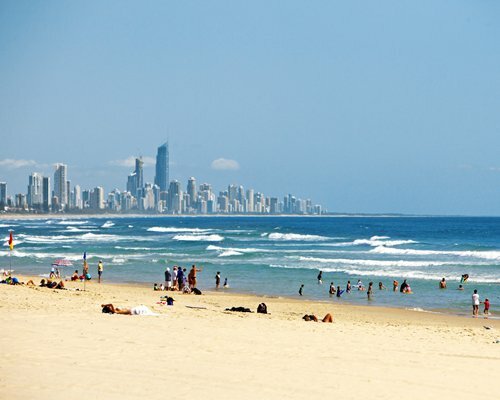 Kirra Beach is your gateway to the diversity of Queensland's tantalizing Gold Coast, and is a stone's throw to one of the most famous surfing beaches in the world. 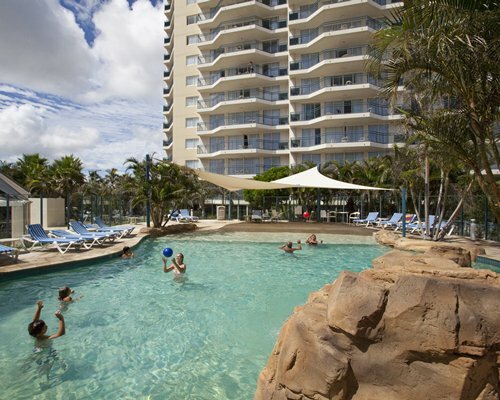 The resort is only a few minute's drive away from Coolangatta or spend a fun-filled day with the family at one of the many theme parks. 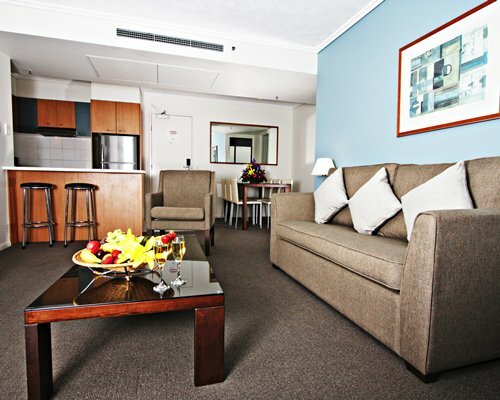 The nearest International Airport is in Brisbane about 1 and 1/2 hours away. 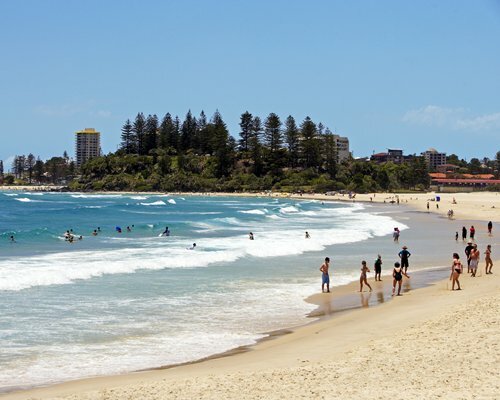 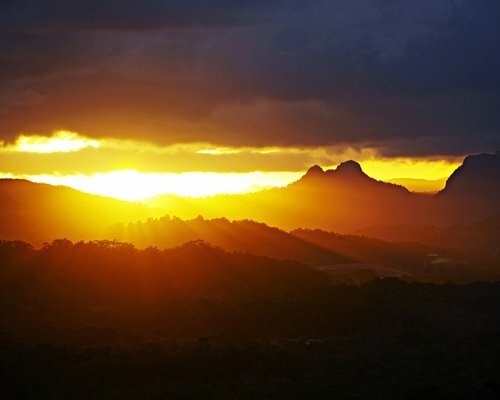 From the airport take Hwy 1 south to Coolangatta. 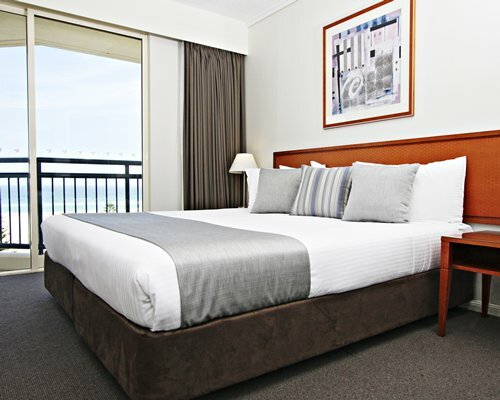 From Coolangatta airport turn right onto the Gold Coast Hwy and ensure that you are over in the left hand lane to take the Coolangatta exit. 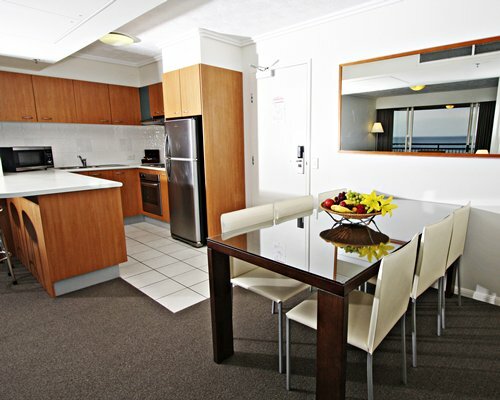 Keep left, go through the roundabout and continue for 100 metres along Musgrave Street. 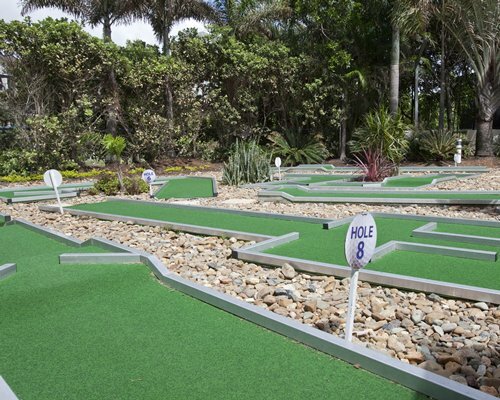 Turn right into Coyne Street. 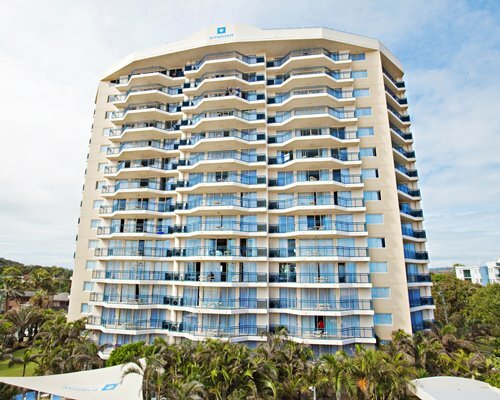 Resort is located on the corner of Coyne Street and Winston Street. 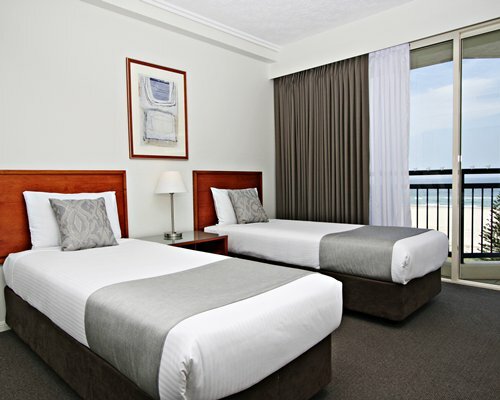 Nearby construction or remodeling may disturb guests from June 1, 2019 to December 31, 2020. 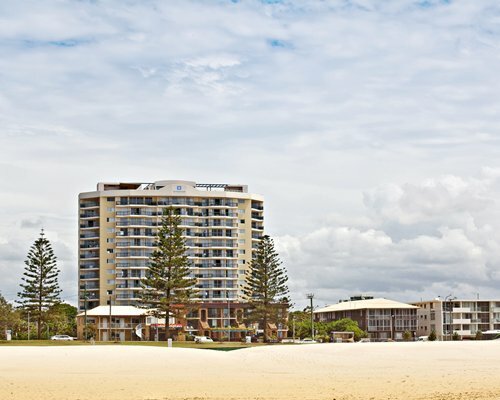 A new nine storey building is being built in front of the resort. 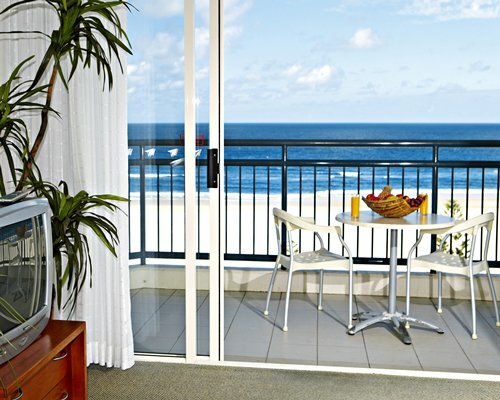 A $100 deposit or credit card imprint is required upon check-in.